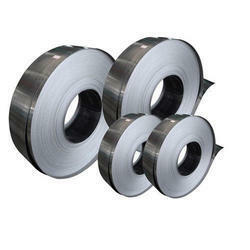 We are offering quality assured gamut of Steel Coils for Steel Plants. 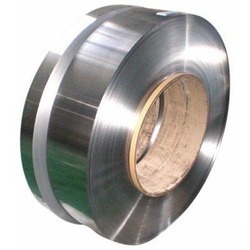 Our clients can avail this Stainless Steel Coils at very cost effective.Steel Round Bars are used for various engineering and general fabrication purposes. We are engaged in offering Metal Coil to our esteemed clients. Steel Round Bars are used for various engineering and general fabrication purposes.Apart from fabrication material Mild steel Round Bar are also used in manufacturing of bolts, nails, Shafts and various other items.Steel Round Bars are available in various grades and specifications that helps serving vast clientele. 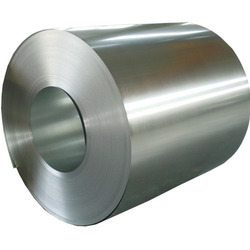 We have marked a remarkable position in the market by offering the best quality array of Hot Rolled Steel Coil.Stainless Steel Sheets are high end material preferred for there looks and anti corrosion properties. 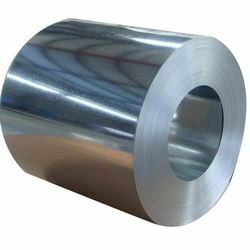 We are counted among the well-reputed entity for providing a wide range of Cold Rolled Coil to our esteemed customers.Round Bars are used for various engineering and general fabrication purposes.